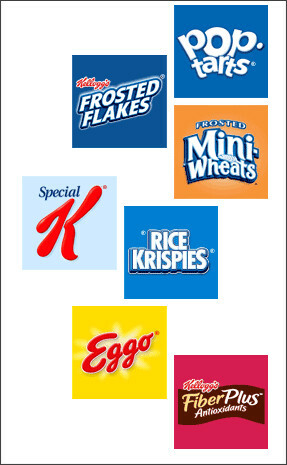 COUPONS: Sign up for Kellogg's Newletter for Printable Coupons (Morningstar Farms, Special K & More!)! Head on over here to sign up for the Kellogg's newsletter to receive coupons. Special K, Raisin Bran & more!